Mexican migration authorities are routinely turning back thousands of people from Honduras, El Salvador and Guatemala to their countries without considering the risk to their life and security, in many cases violating international and domestic law, Amnesty International said in a new report published today. 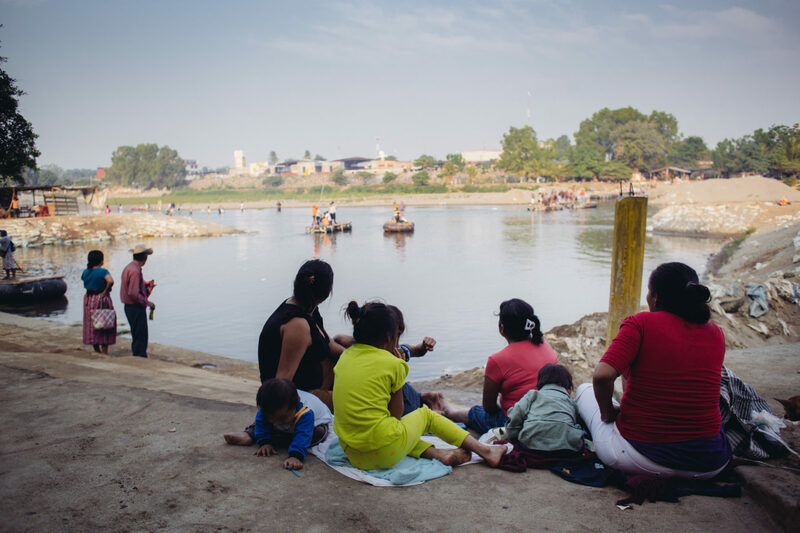 Based on a survey which captured the experiences of 500 Central Americans travelling through Mexico, Amnesty International found that the National Institute of Migration (INM) is systematically violating the non-refoulement principle, a binding pillar of international and Mexican law that prohibits the return of people to a real risk of persecution or other serious human rights violations. This serious failure by the Mexican government endangers the lives or safety of those returned to the country from which they fled.